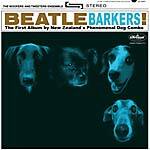 Limited 2018 repress. 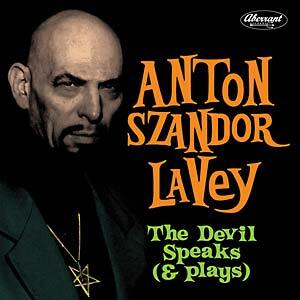 Known to the world as the founder of the Church of Satan and author, among other cult esoteric texts, of the Satanic Bible (1969), Anton Szandor LaVey was also a skilled musician with a taste for weird, creepy and old-timey sounding tunes. Presented in this compilation are six of his best recordings and the first ever recording of a satanic mass conducted by the very high priest himself in 1968. A compendium of the words and music of one of the most singular and demonized (and rightfully so) characters pop-culture has ever seen. Let yourself go with the suave and eerie sounds of the satanic empire and hail the dark lord!